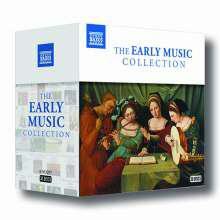 A collection of english renaissance music hits: The Cobbler, Mall Simms, Poor Tom of Bedlam, Loth to depart, etc. Some typical elisabethan dances: Pavans, Galliards, Almains, etc. Anonymus: 15 pieces from "Folger-Dowland-Ms."
Some of the best pieces from Straloch and Rowallan Ms - very scottish! Recercari and Balli from the earliest italian lute Ms.
Komplettausgabe der Lautenmusik von Attaignant. (1546). Neuausgabe in französischer Tabulatur. 30 Ricercars & Fantasias (Ness 31-60), a new edition in french tabulature. 32 Ricercars & Fantasias (Ness 61-92), a new edition in french tabulature. Duets (Ness 93, 94, App. 17-21) including Matelart settings, a new edition in french tabulature. Vocal intavolations (Ness 96 -124), , a new edition in french tabulature. Other works (Ness appendix), a new edition in french tabulature. 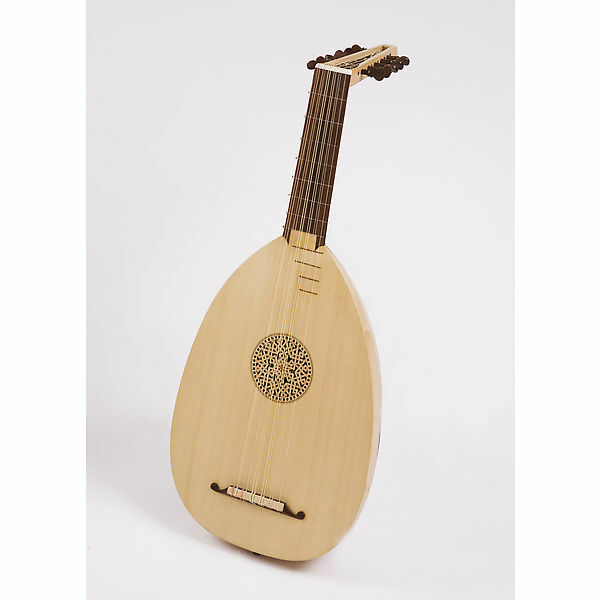 German renaissance lute music at its best: dances, intavolations, fantasias (french Tab.). Heckels duets arranged for two equal lutes:surprising and ambitious music from the small german lute duet repertoire (french Tab. ).